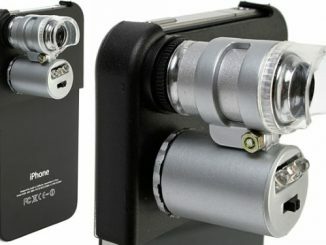 Here’s another one of those gadget mashup that you often these days. 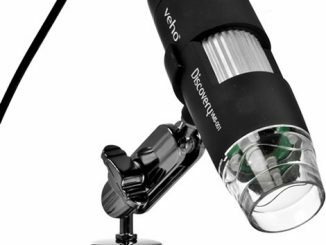 The USB Digital Microscope + Web Cam + USB2.0 Hub ($199) will let you explore the world of micro and then call your friends up to tell them all about it over a webcam session. 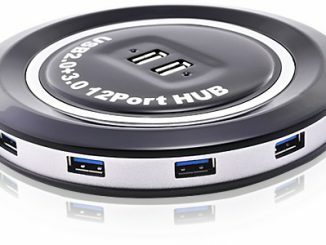 There’s also a 2 port USB hub to let you hook up a couple of more carefully chosen candidates from your gadget arsenal. 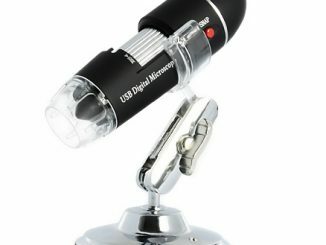 USB Digital Microscope + Web Cam + USB2.0 Hub allows user to view and capture high quality images and videos, and display them on your PC by just connecting via USB port. 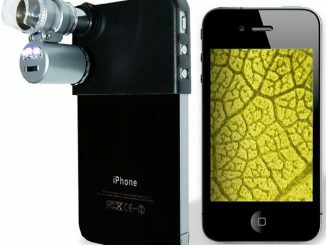 Teachers can use it for biological exercise in science lesson, such as plant and insect observation. 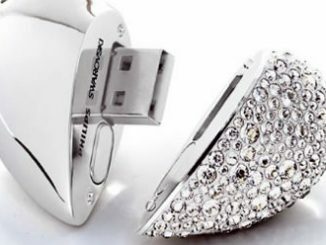 It is also a PC web cam and a 2 ports USB Hub for you to communicate with friends and connect other USB devices respectively. 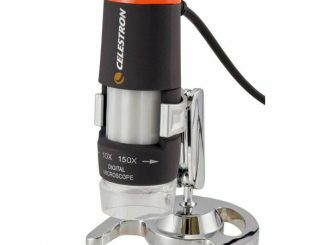 Get this multi-functional microscope for viewing, learning and sharing. 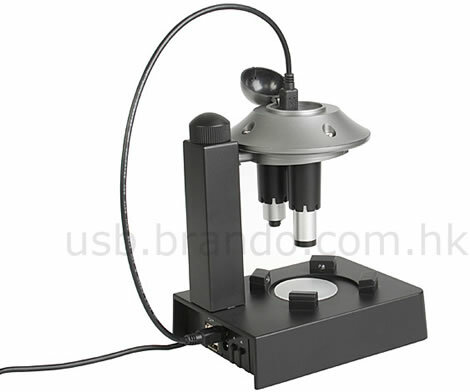 Remember last year’s USB Pen Microscope? 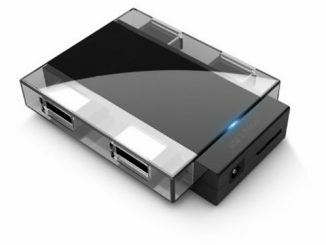 A new model has now been released, featuring a resolution of up to 1600×1200, compared to the original 640×480. 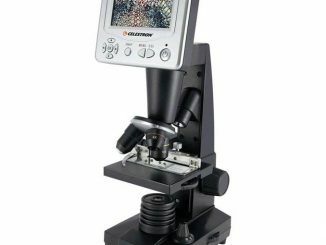 This microscope replaces the traditional eyepieces with a 3.5-inch large LCD screen for easy and comfortable viewing for yourself and to share with others.